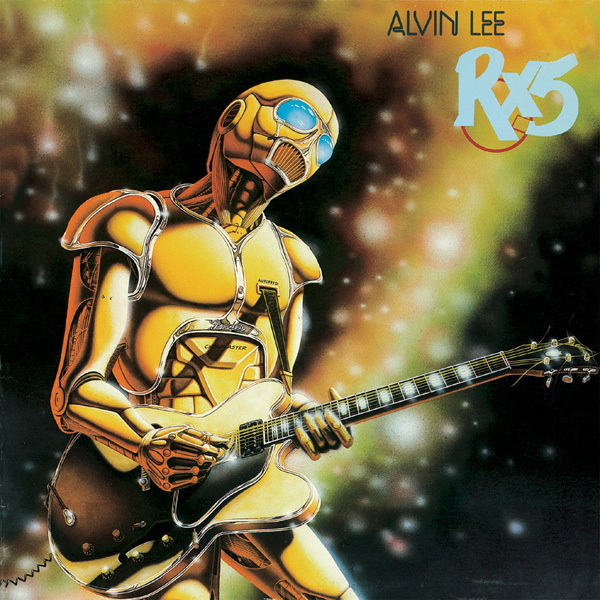 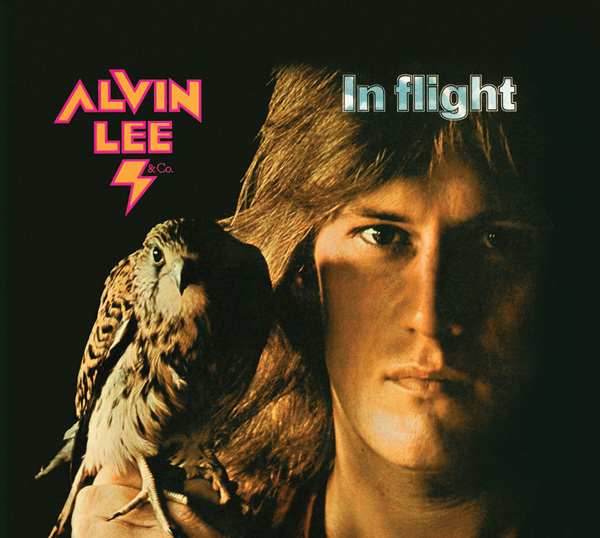 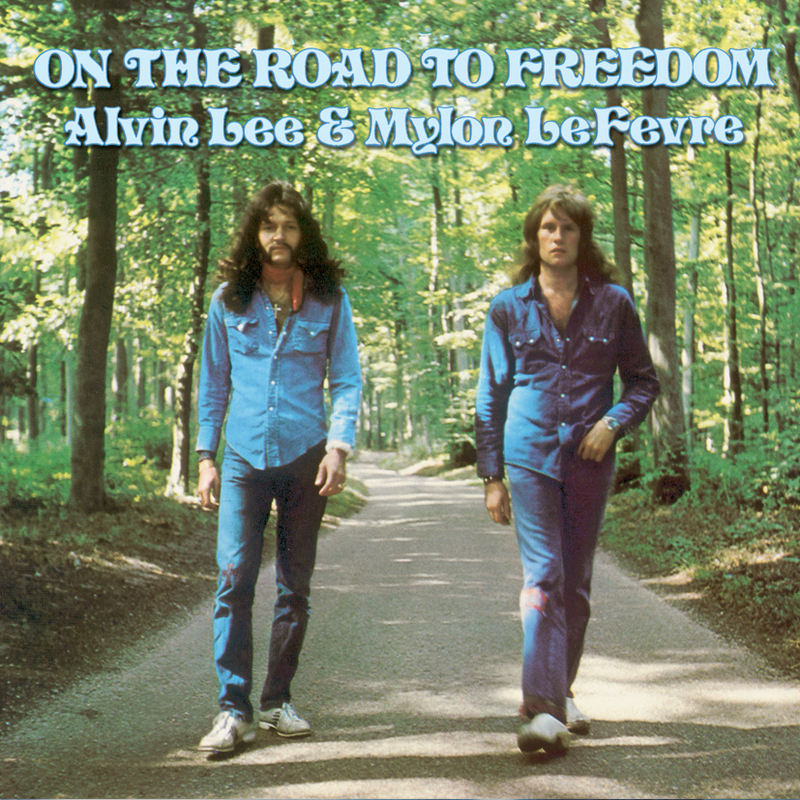 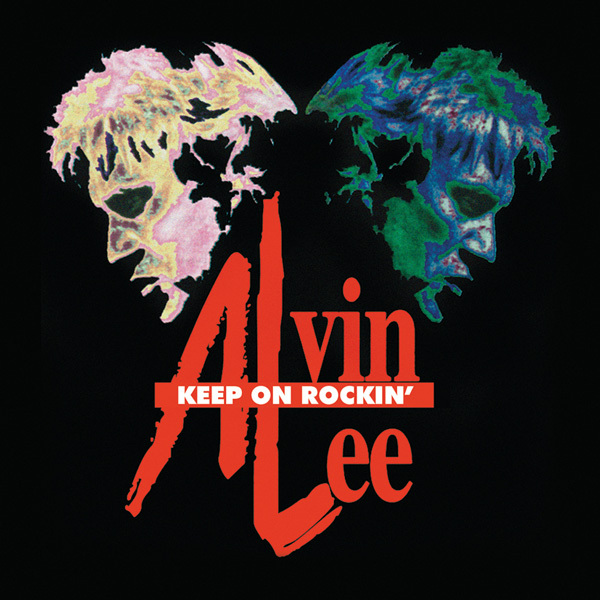 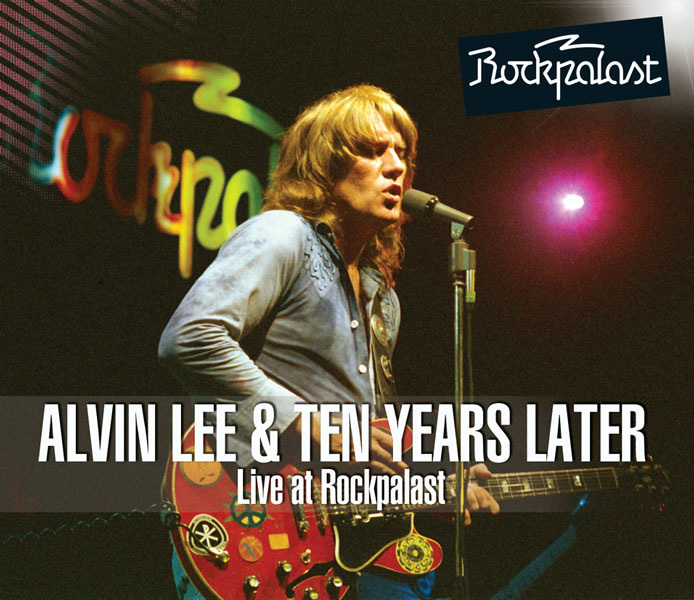 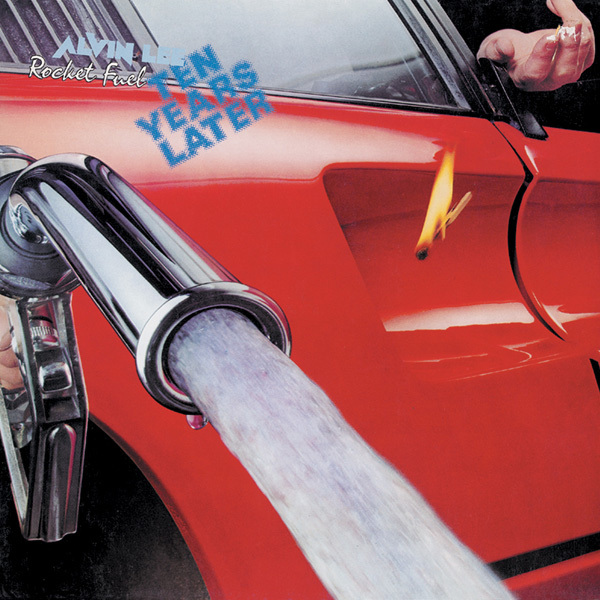 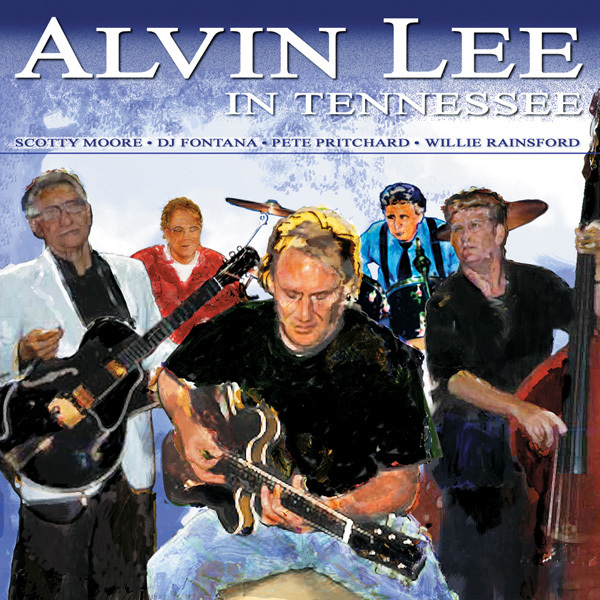 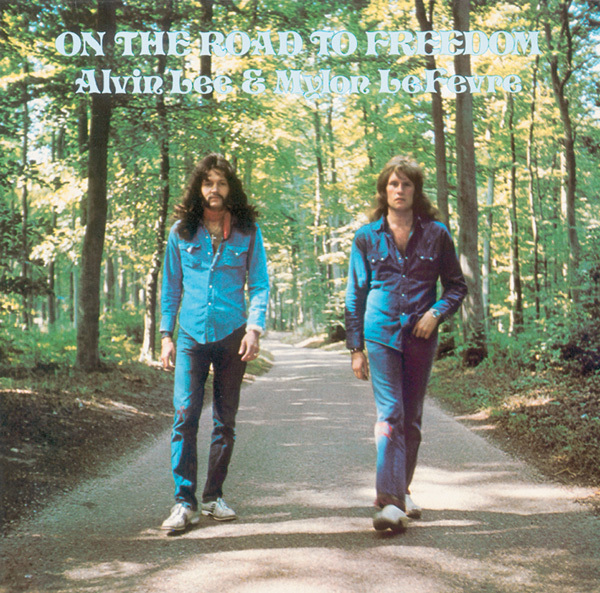 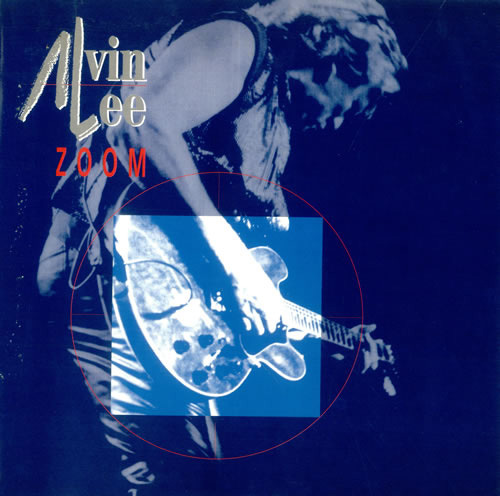 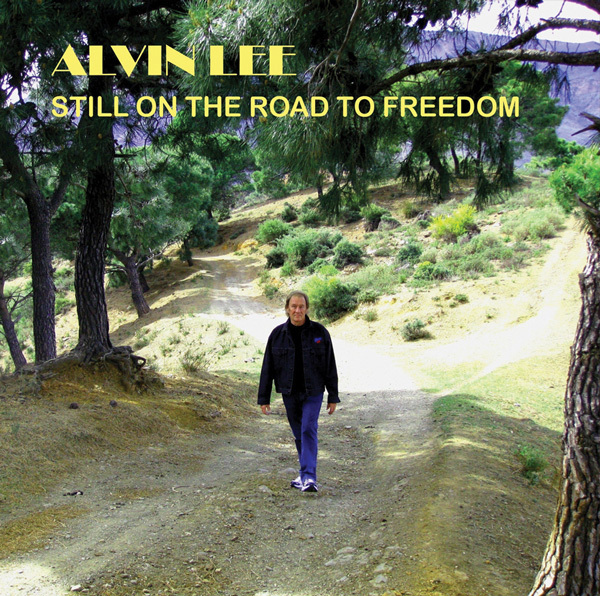 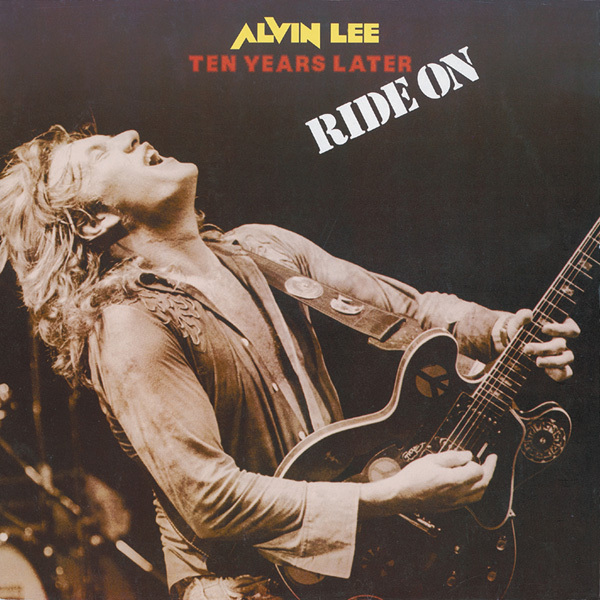 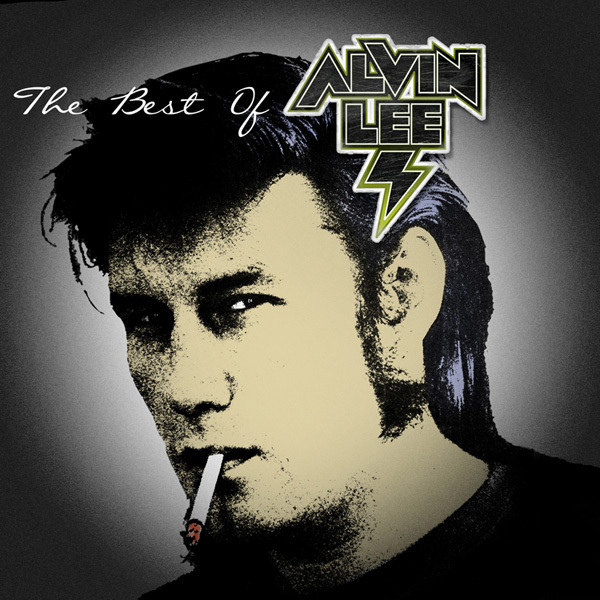 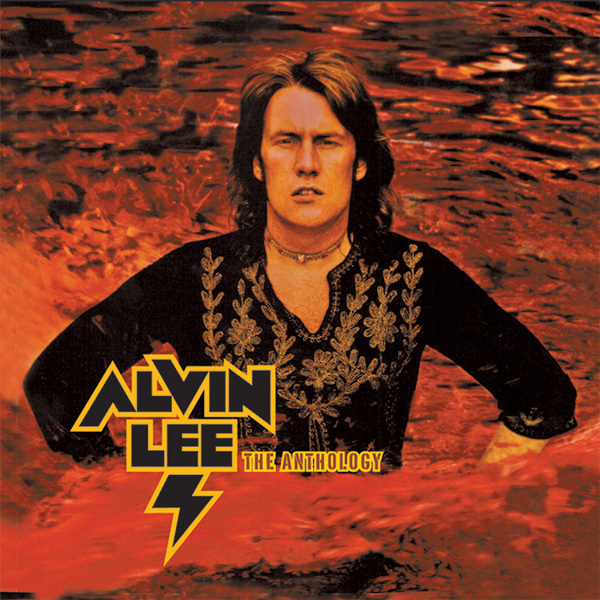 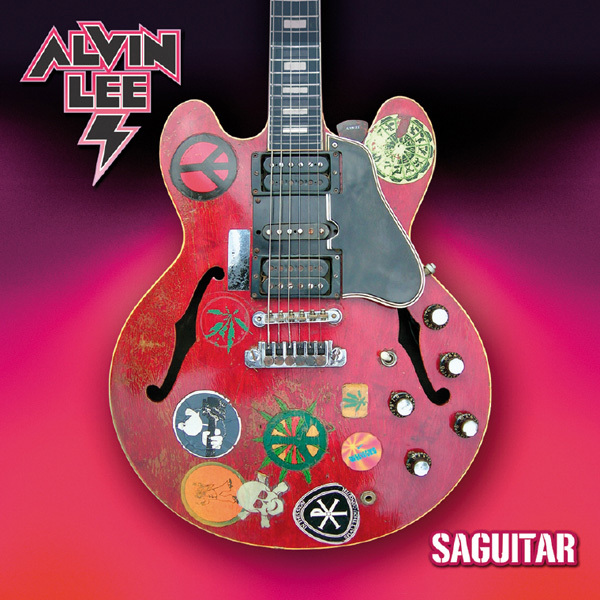 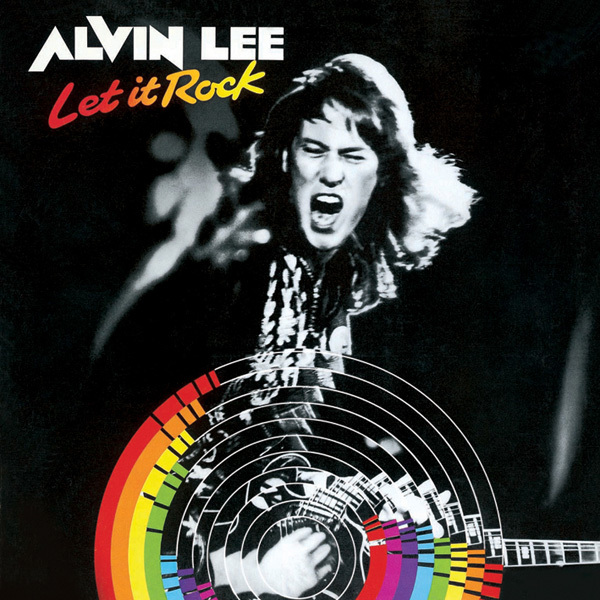 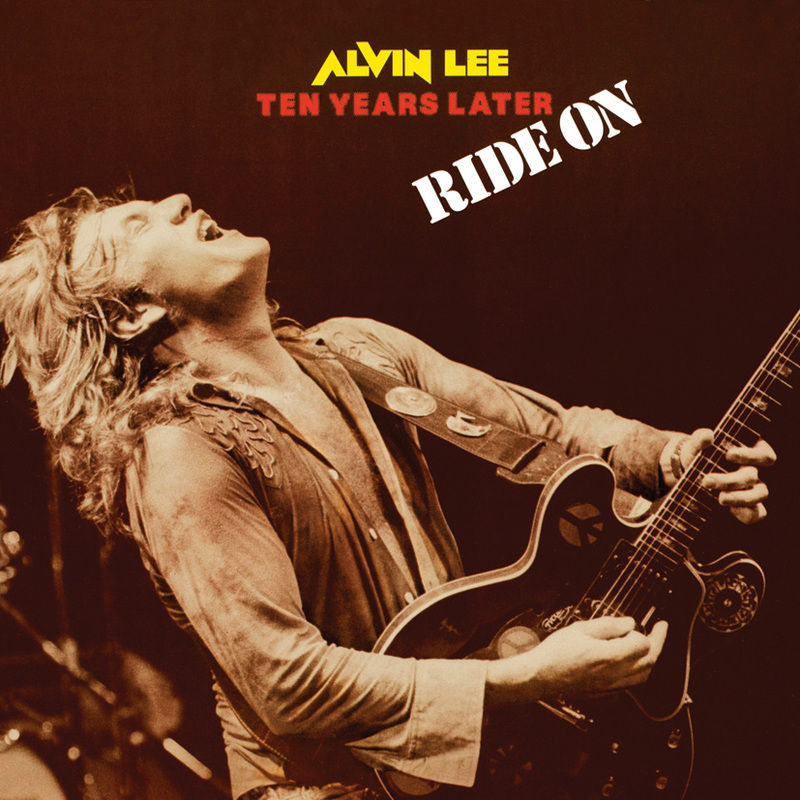 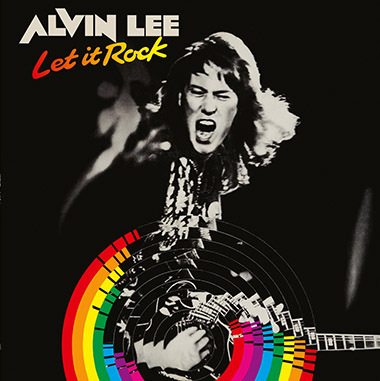 The guitar maestro in cracking form on this hard rocking but richly varied album, which was Alvin's first studio set after the break up of group Ten Years After. 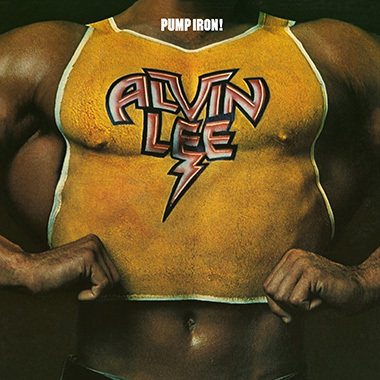 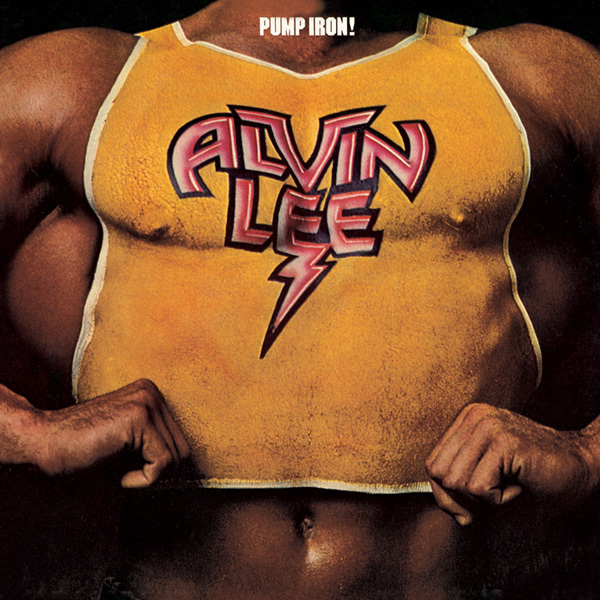 After many years on the road, he was in a mood to find freedom and work out with new musical mates, and as a result 'Pump Iron' is packed with fine performances. 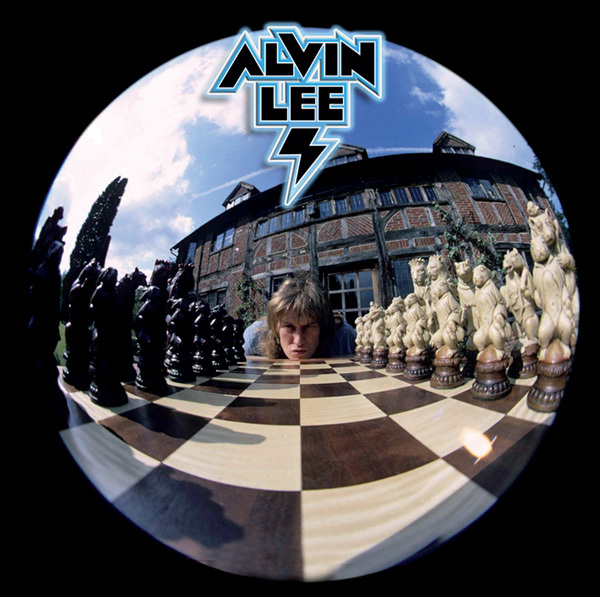 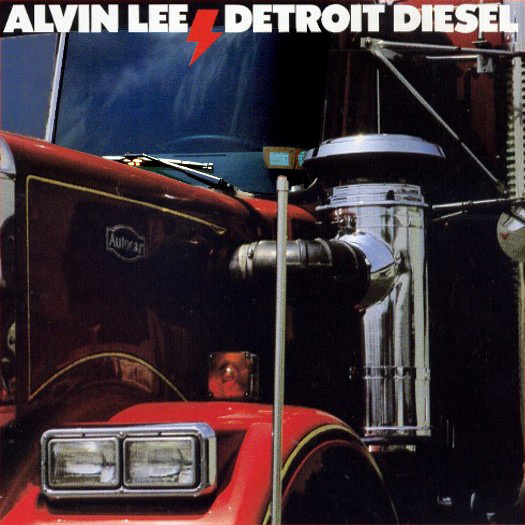 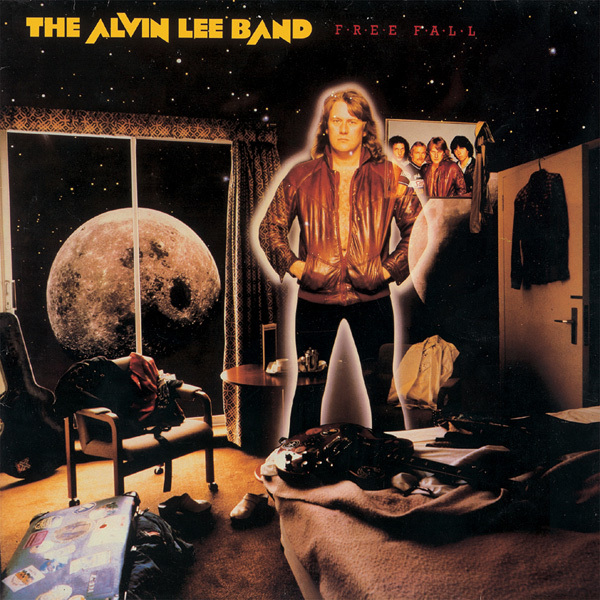 It was made at Alvin's home studio in 1975 with keyboard player Tim Hinkley.